commented on "2 kilo bags of mud cake offcuts $7.00. ..."
Want to make your own cakepops? 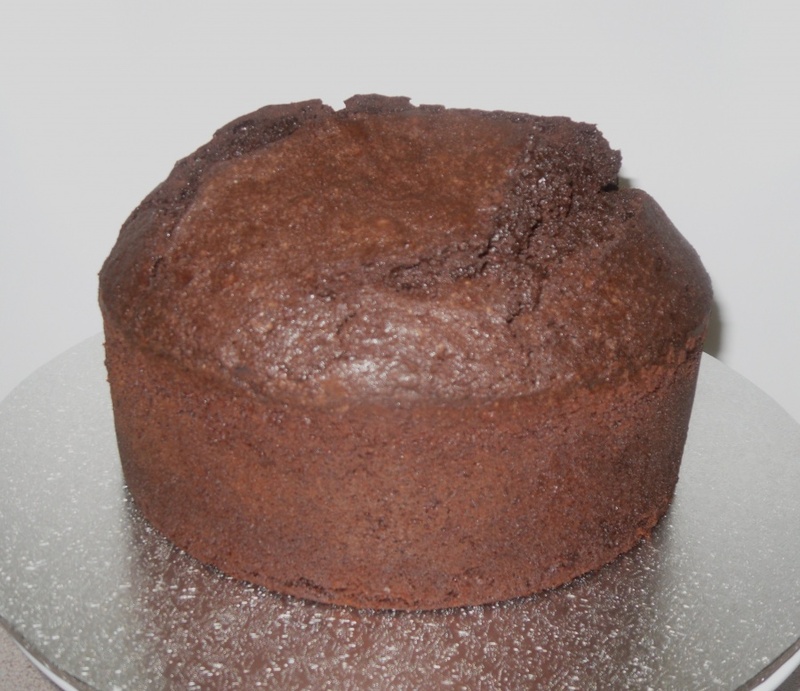 commented on "If you would like to have a go at decorating your own cake we are selling round and square chocolate mud cakes cooked and ready for you ..."
commented on "We recently made a huge Vatican cake for a birthday celebration for 2 priests. 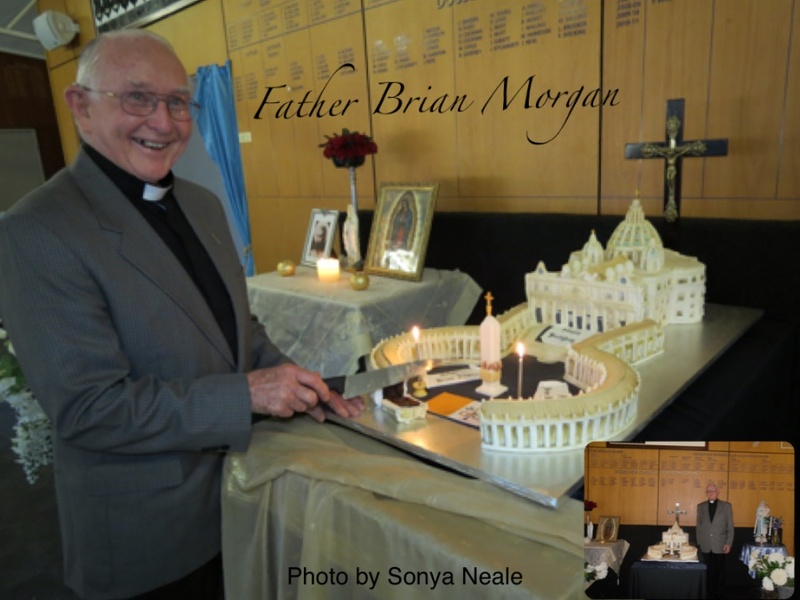 Father Brian Morgan and Father Brian Ahern. ..."